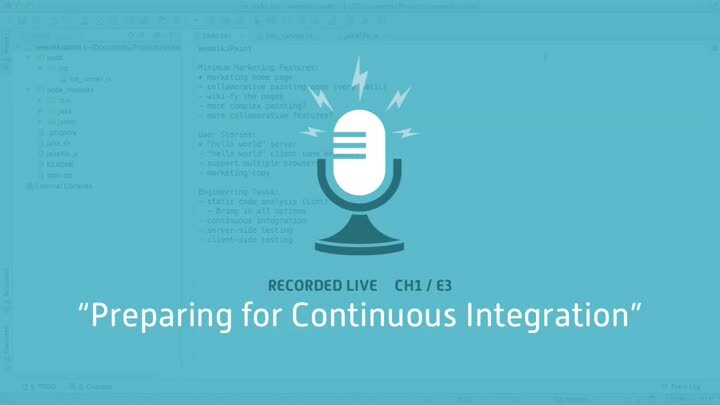 We spend the first half of the episode configuring JSHint and cleaning up our build script before turning our attention to continuous integration (CI). We discuss the fundamental rule of CI—known-good code, integrated frequently—and the problems with CI tools. Finally, we look at our Git repository and consider branching strategies for continuous integration.